We still have a long ways to go until The Home Depot’s Labor Day 2019 sale arrives. But you can scroll down the page to see the details from last year to get an idea of what’s likely to come. Enjoy! 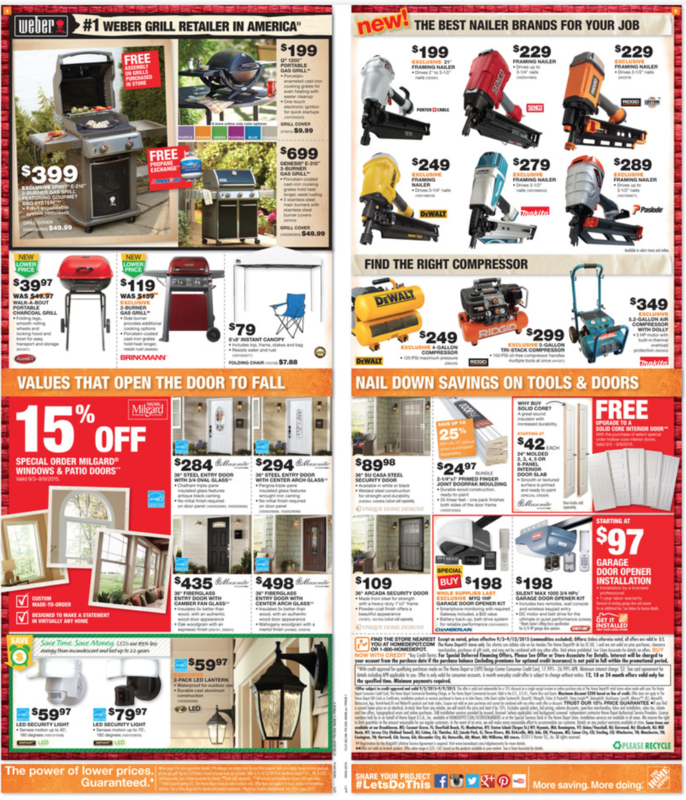 Updated on Thursday, August 30, 2018: There is just one day left between us and Labor Day weekend, and with Home Depot’s Labor Day sale now official live, you’re just a few clicks away to that new gas grill you wanted. Or maybe you’re looking to get some new power tools? Or a fridge? You get my drift… Whatever it is, there’s a lot on sale as they clear out their summer inventory. We’ve posted some of this year’s featured sale items below. But because there are so many deals across all of their departments, you’ll have to visit homedepot.com or your nearest store to browse everything else. Most of the offers will last through to the end of day next Wednesday (September 5, 2018). Good luck and happy bargain hunting! What are you looking to buy at Home Depot’s Labor Day sale? Let us know in the comments section at the bottom of the page! Updated Thursday, August 31, 2017: Home Depot has officially kicked off their Labor Day sale! You can shop the sale starting now on their site or in-stores through September 13th, while supplies last. — Up to 25% off outdoor power equipment — Everything from lawn mowers to hedgers. — $50.00 off all Weber Spirt grills. Most include free delivery! A similar offer is also available at Lowe’s so be sure to check that out as well. 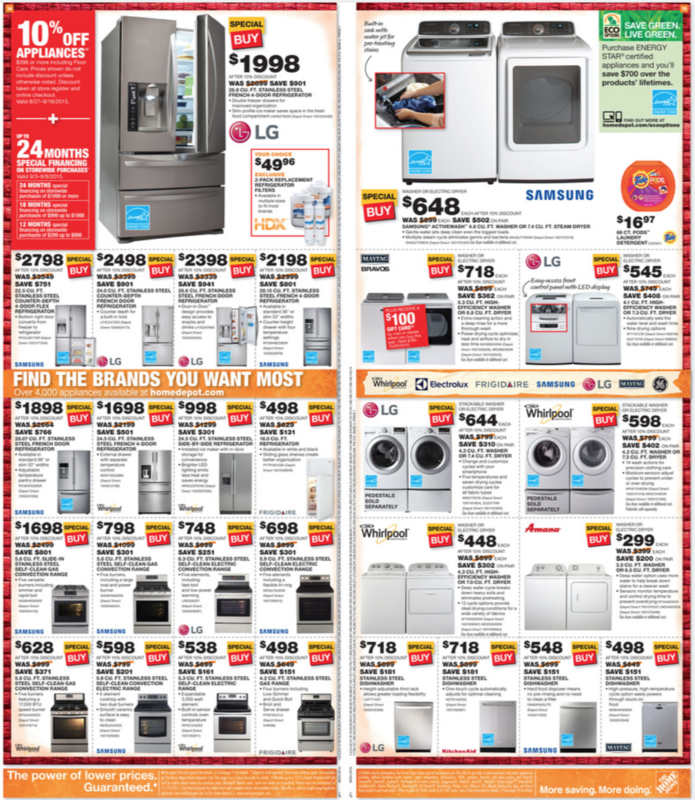 — 40% off select appliance “special buys”. A good time to consider getting a new fridge, washer/dryer, or dishwasher. Featured appliances include a Samsung side-by-side refrigerator in black-stainless steel on sale for $998 (vs. $1329) and Maytag high-efficiency top load washer and electric dryer for $648/each (normally $999/each). Free delivery is included on orders of $396 or more. 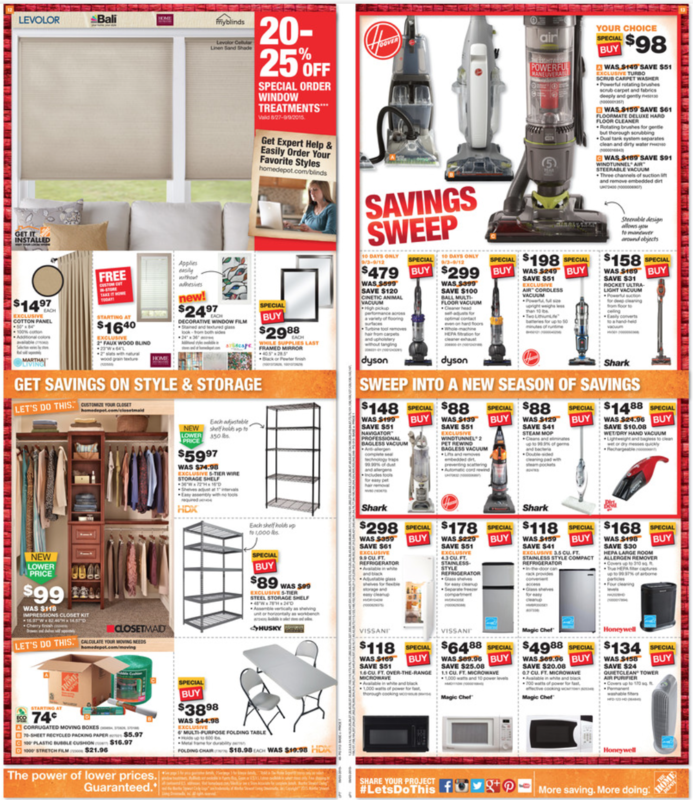 — Up to 25% off on select vacuum cleaners and floor care items. Some featured deals include the iRobot Roomba 980 Robotic Vacuum on sale for $799.99 (normally $899.99), the Dyson Small Ball Multi Floor Upright Vacuum on sale for $299.00 (normally $399.00), and the Ridgid 16 gal. 6.5-Peak HP Wet Dry Vac with Detachable Blower and 2 Bonus Filter Bags on sale for $99.00 (normally $119.00). — Up to 25% off all garage storage. — Up to $100 off on select Milwaukee power tools, with a free M12 Tool or Battery with qualified purchase. So here we go! 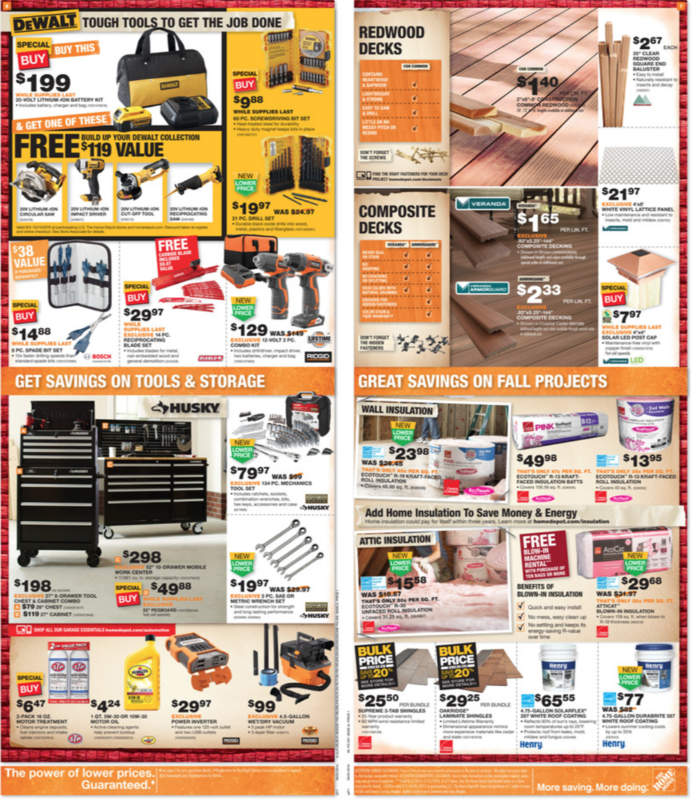 We still have 11 days to go to Labor Day, but starting today (Thursday, August 25th) Home Depot has just gone live with their “Labor Day” savings (just like Lowe’s did moments ago). We’re putting it in quotes because although they are advertising the deals with Labor Day messaging, the weekly ad is only valid through August 31st… so it’s likely you’ll see a new set of deals coming on September 1st. We are also posting the ad scan below for your record. Many of the items on sale can be purchased online and either shipped to your home or picked up in-store for free. Only a select few items, including some of their seasonal live flowers, are only available in-store. 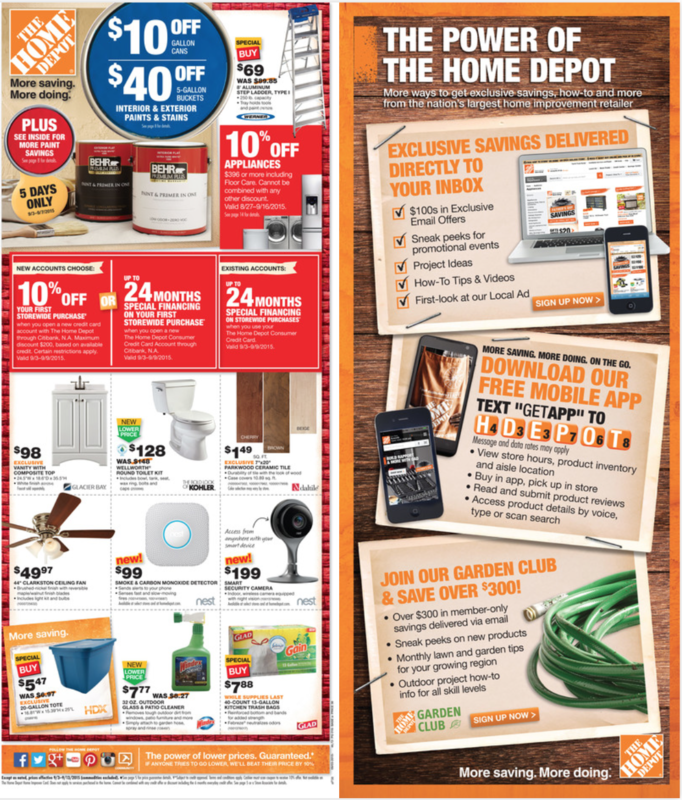 Oh and keep in mind that you can save $5.00 on your next online purchase at homedepot.com if you signup to their email newsletter. The signup link is at the bottom-right hand side of their homepage (only new signups will qualify). 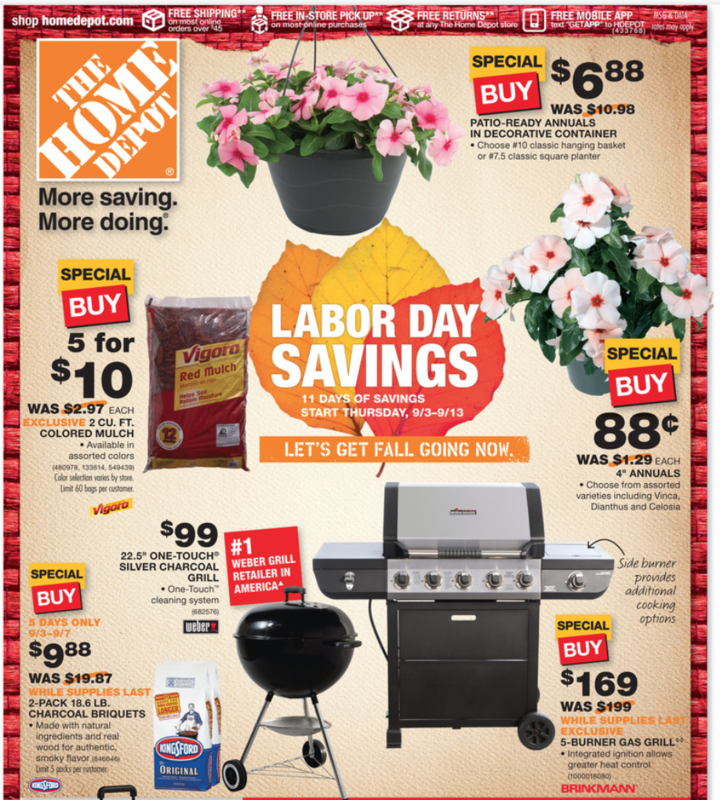 Home Depot’s Labor Day sale is here starting today, Thursday September 3rd, and running all the way through September 7th, 2015 (some items on sale until September 13th). You’l be able to pick up most of these deals both online at homedepot.com and at your local store. – BBQ Grills: Weber 22.5” One-Touch Charcoal Grill for $99.00, the Brinkmann 5-Burner gas grill for $169.00, or the Weber Sprit E-210 2-Burner gas grill featuring gourmet BBQ system for $399. – Kingsford Charcoal Briquets – 2 packs, 18.6 pounds each for $9.88. – Patio-ready annual flowers in decorative containers for $6.88/each. – 60-quart wheeled plastic cooler for $34.97. – Makita 18-volt Lithium-Ion 3-piece combo set with two batteries, a charger and bag for $279.00. – Quikrete 90-pound concrete mix for $2.88/each. 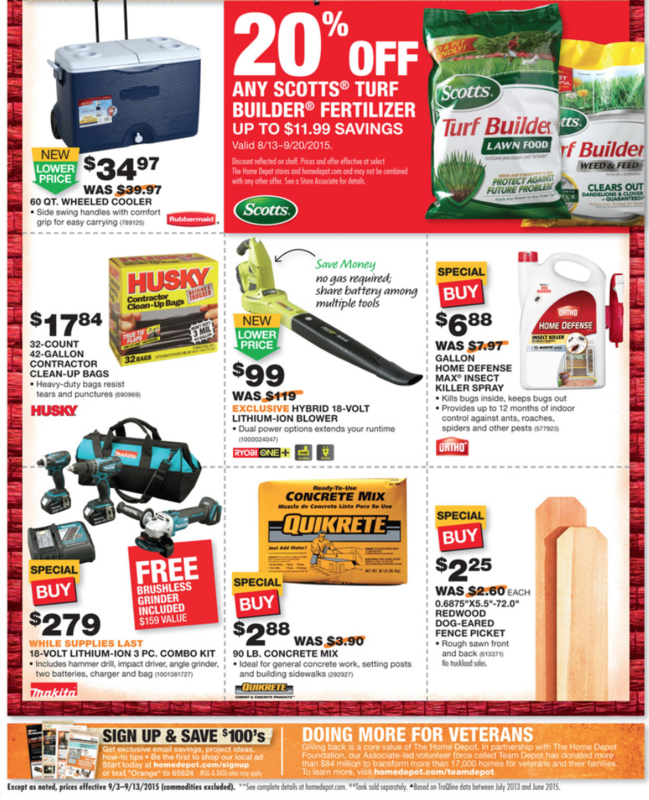 – 20% off any Scotts Turf Builder Fertilizer. 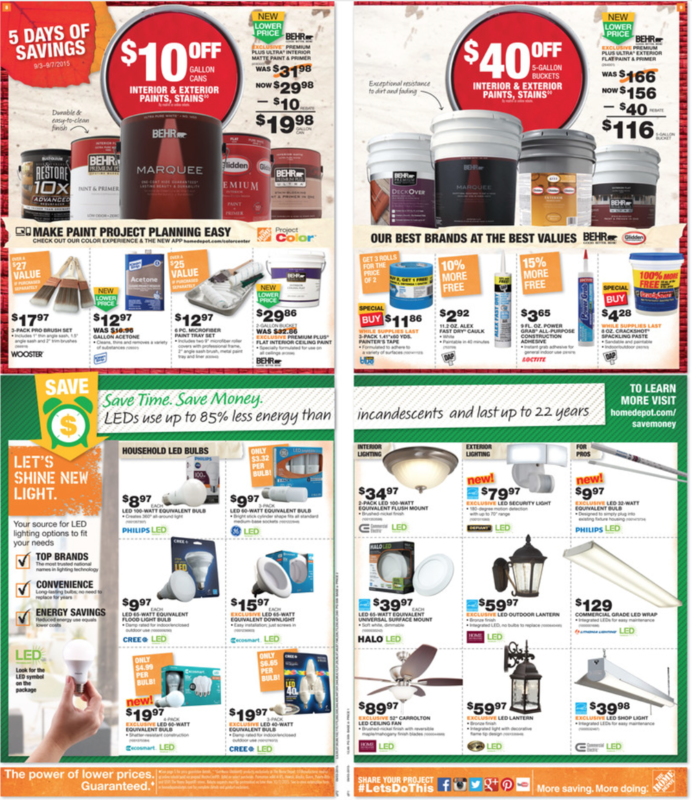 – $40.00 off 5-gallon buckets of select Behr interior and exterior paints and stains. 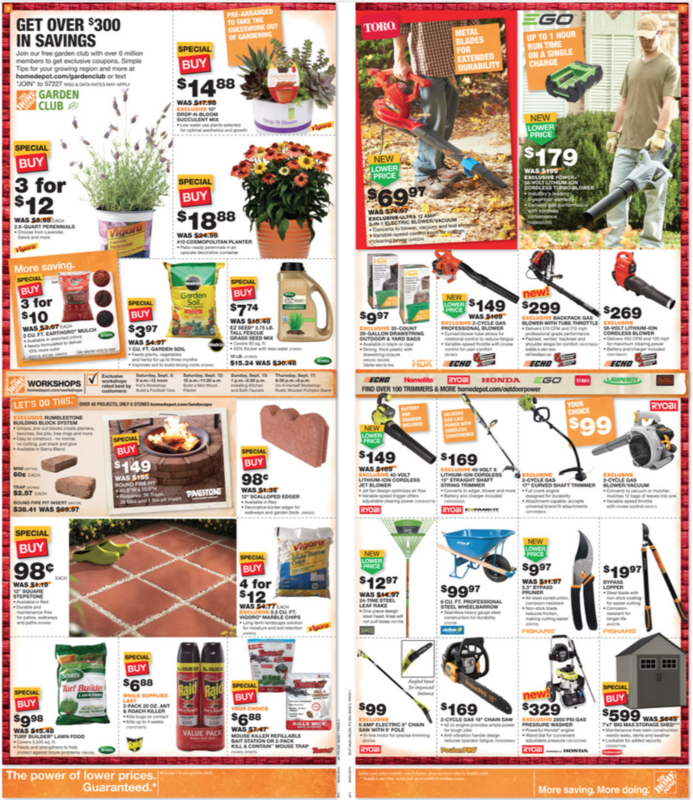 – Clearance pricing on select power equipment including lawn mowers, chain saws, and leaf blowers. 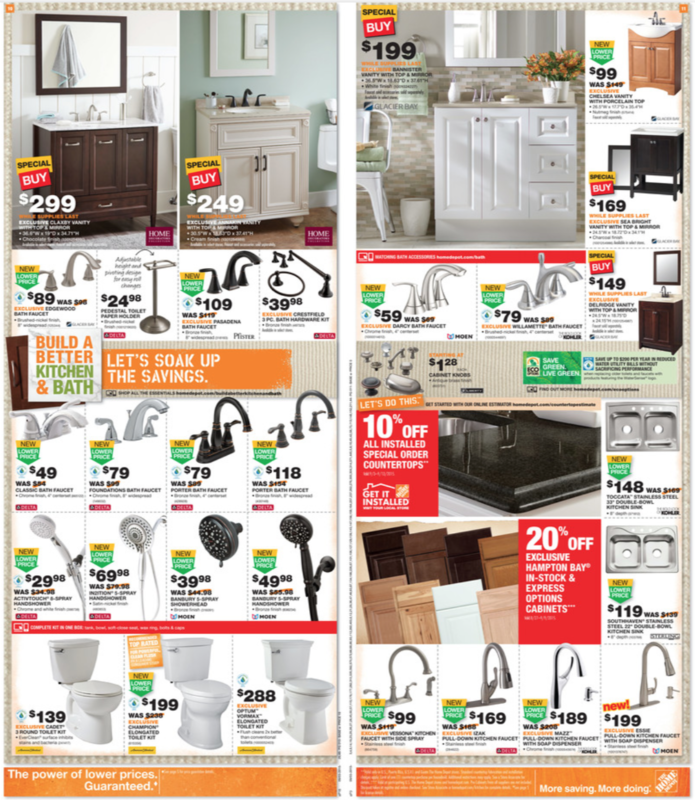 Here are the links to the full ad scan with all of this year’s Labor Day deals: Page 1, 2, 3, 4, 5, 6, 7, 8, 9, and 10. 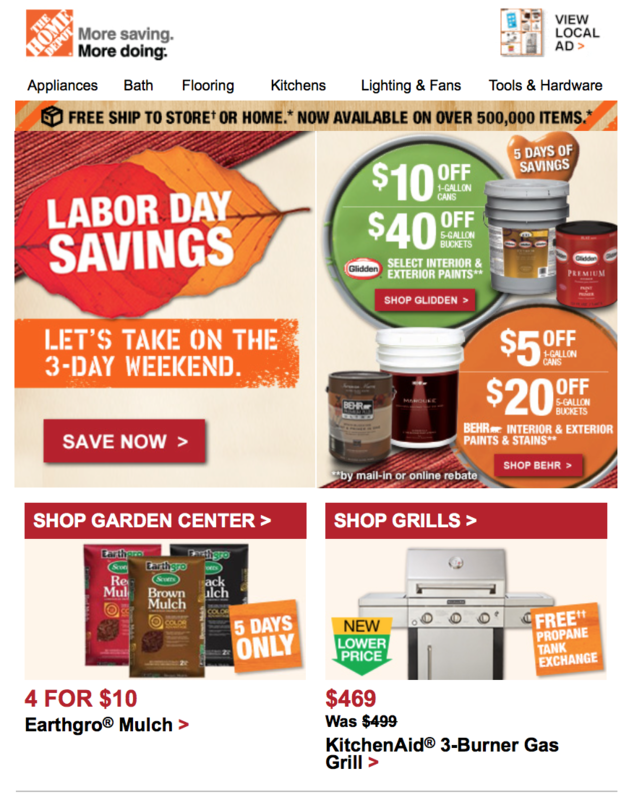 Labor Day is a few days away and, just like every year, Home Depot has already launched their sale both online and in-store. 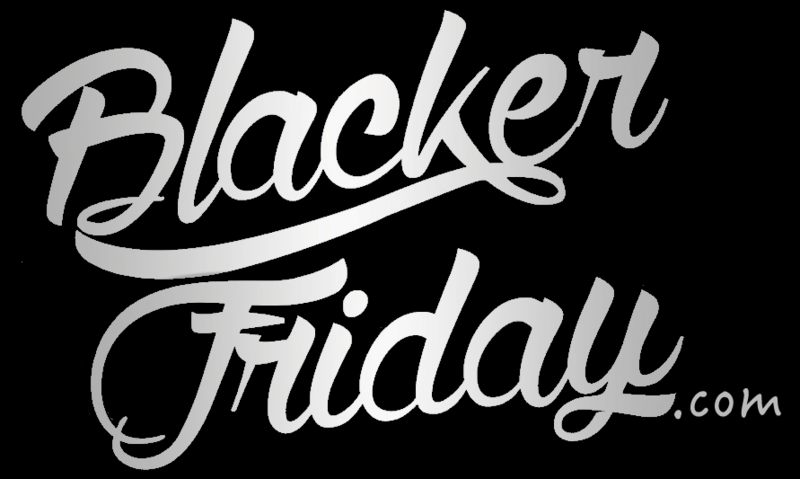 You’ll have from Friday through Monday to pick up their sale items although we recommend shopping earlier than later as often their best sellers sell out early. You’ll notice that you’ll find different stores will have different things on clearance including many of the summertime stuff that was on display through the season (like BBQ’s, swings, and patio furniture). If you’re lucky, you’ll be able to pick up a new lawn mower for a few hundred off the original list price. We also recommend that you check out homedepot.com for their online exclusives. Many of the items sold either ship for free or can paid for online and picked up at your nearest store. Here are the highlights of this year’s sale – Click to view each page: 1 and 2. 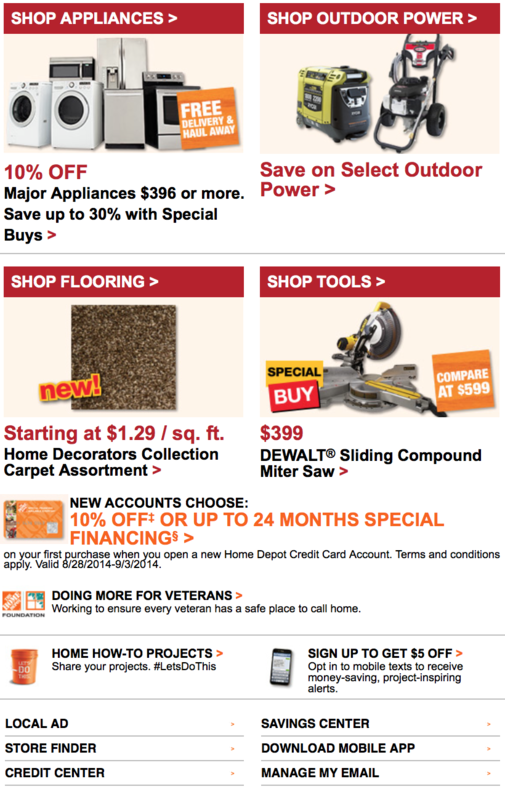 Home Depot – Helpful Links & More! Find the nearest The Home Depot store in your neighborhood.